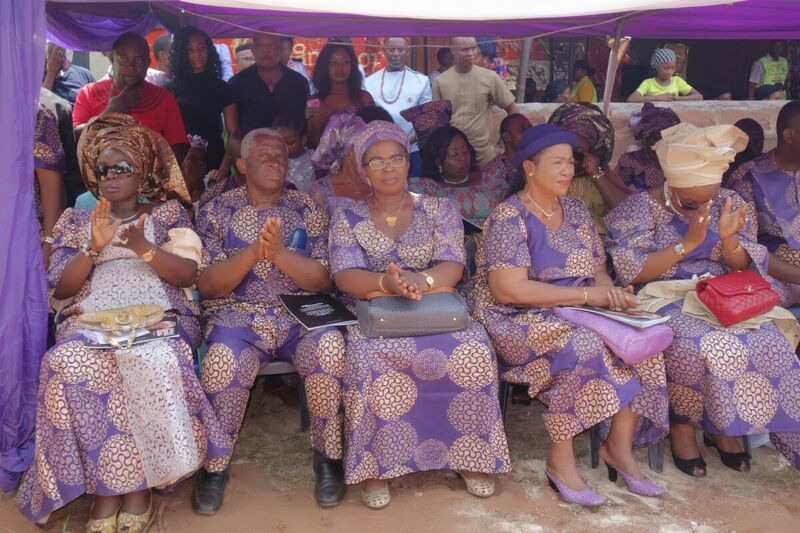 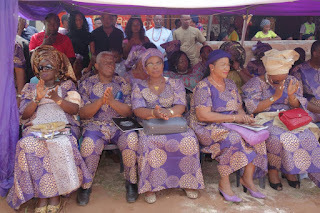 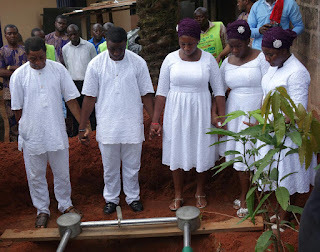 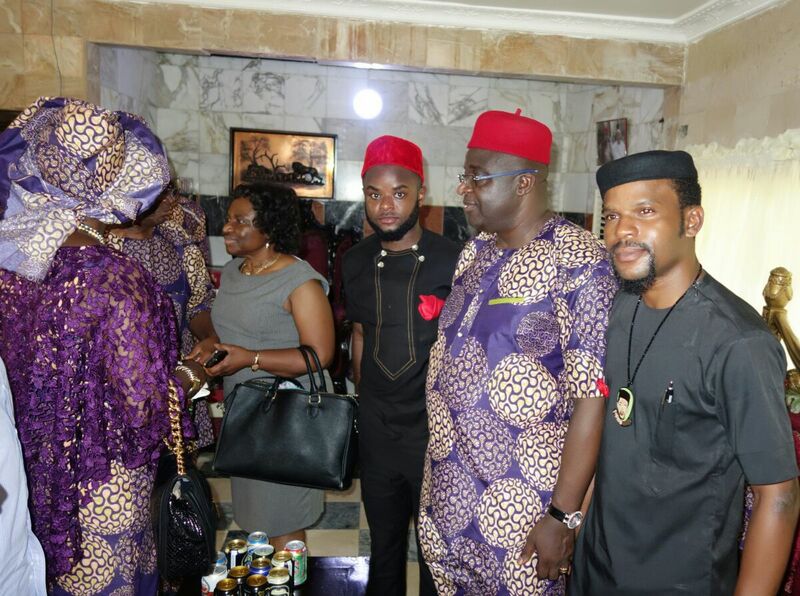 It was indeed a sad ceremony for the family of Okonkwo and Chukwuanu as they bury their mother and sister late Mrs Cord‎elia Chiwendu Chukwuanu, ‎ known from her formative years as Ada Papa Uwa‎. 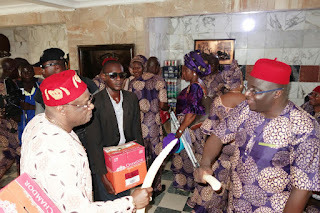 The burial ceremony attracted the high and mighty in the corridors state influence‎ and power. 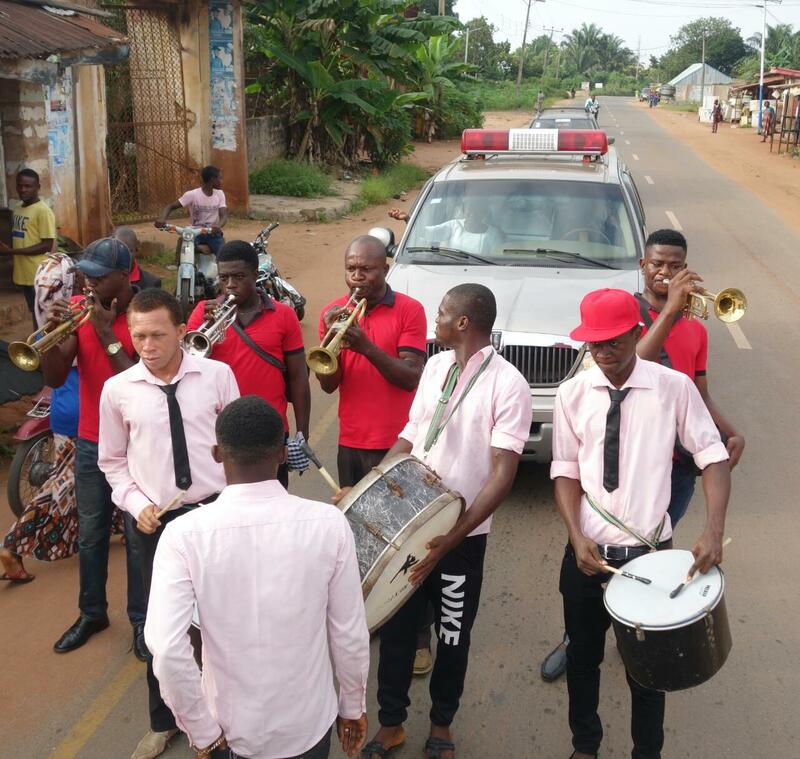 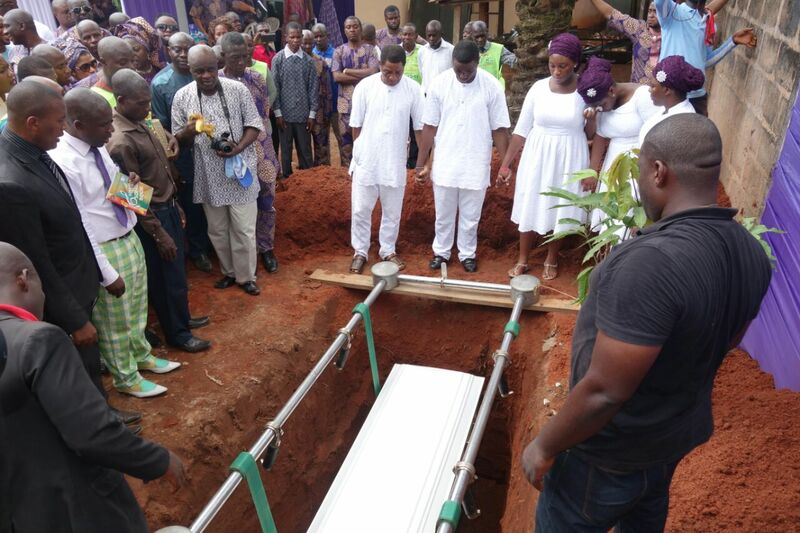 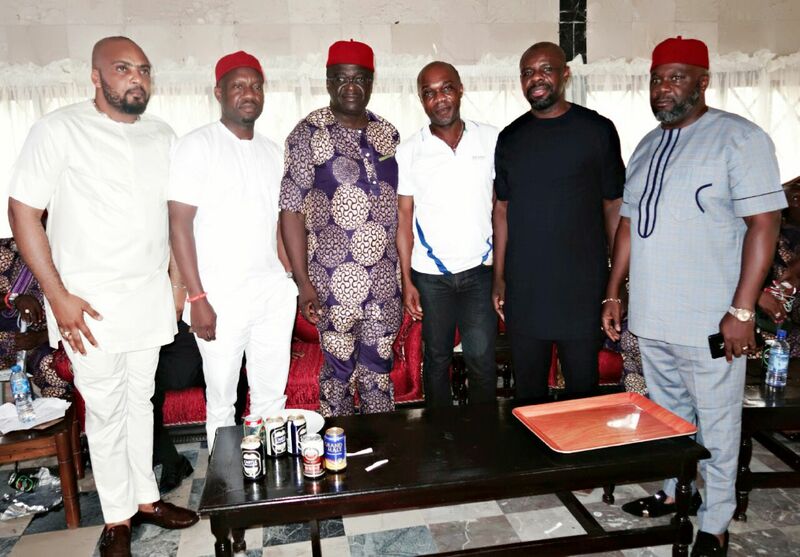 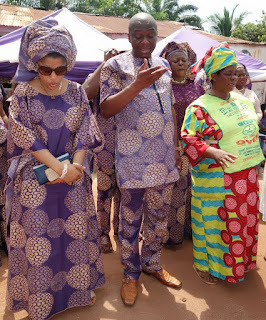 From the funeral service and interment held in her home to the final reception as Senator Annie Okonkwo residence in Ojoto. 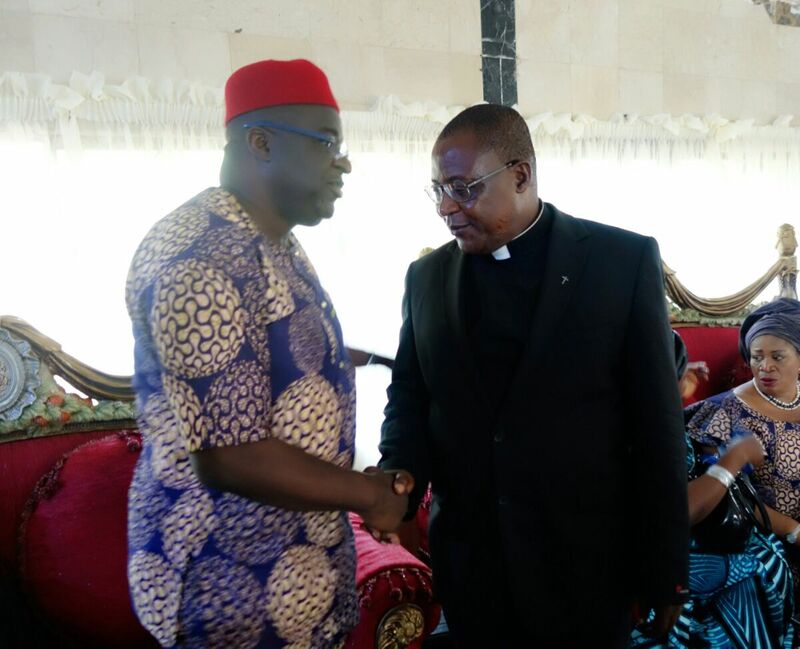 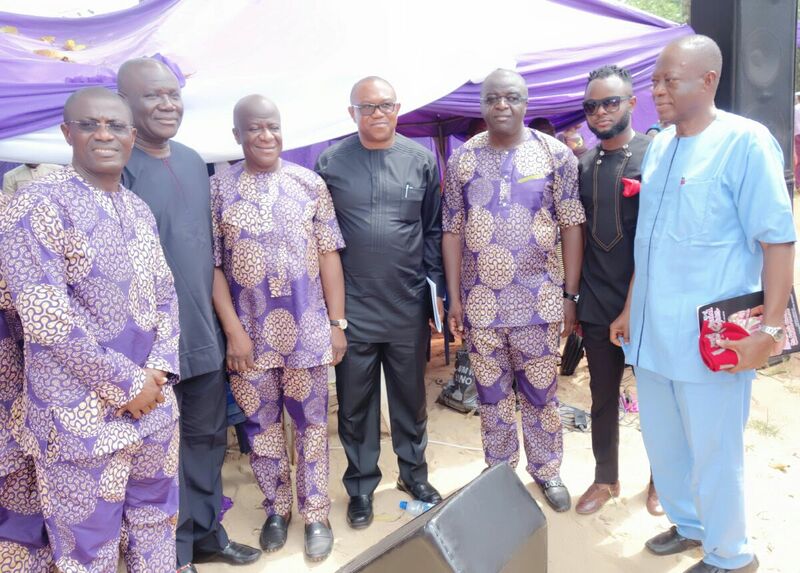 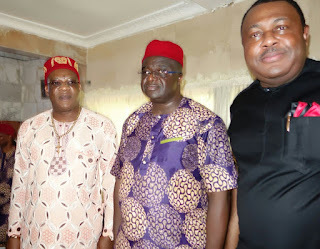 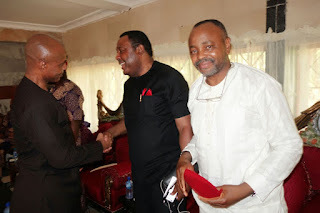 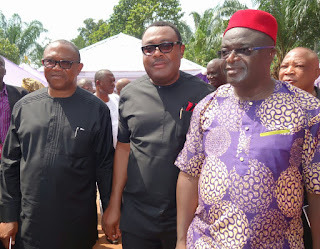 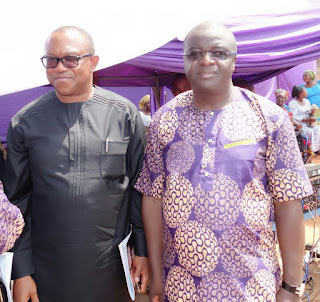 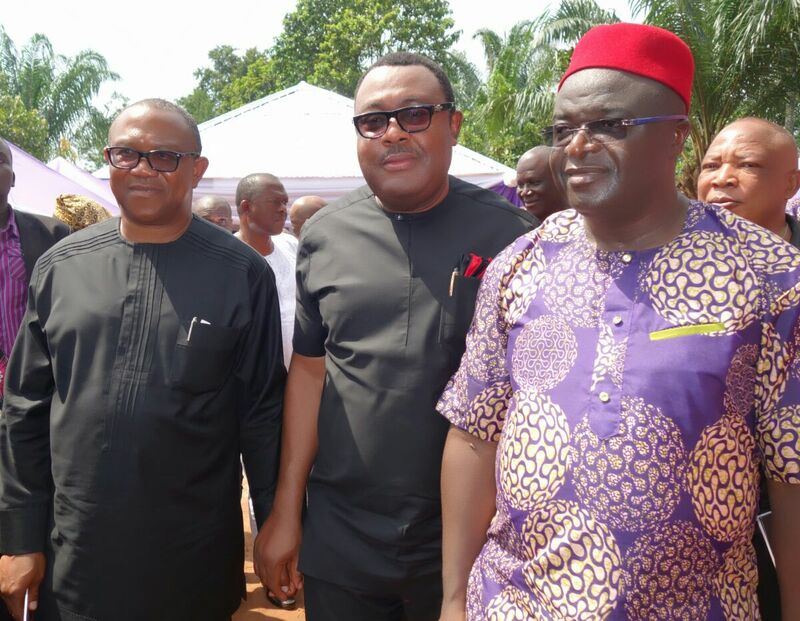 The former Governor of Anambra state, Dr. Peter Obi, Ide of Ojoto, noble dignitries, traditional rulers amongst others put up appearance to sympathise with the bereved family. 53 years Nne Okonkwo, who died after a brief illness was more like an iroko of morals to the family and a mother hen to the brothers and siblings. 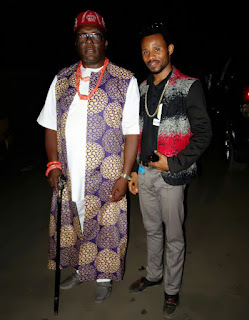 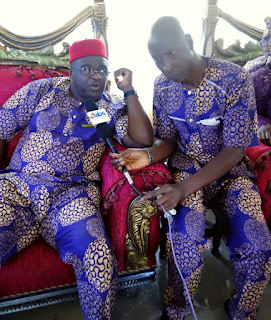 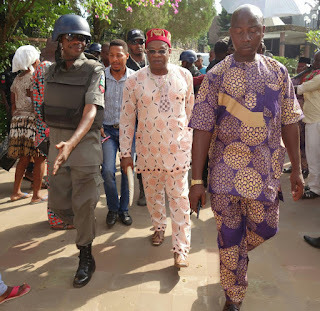 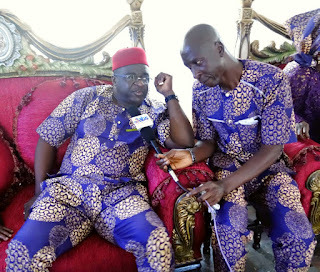 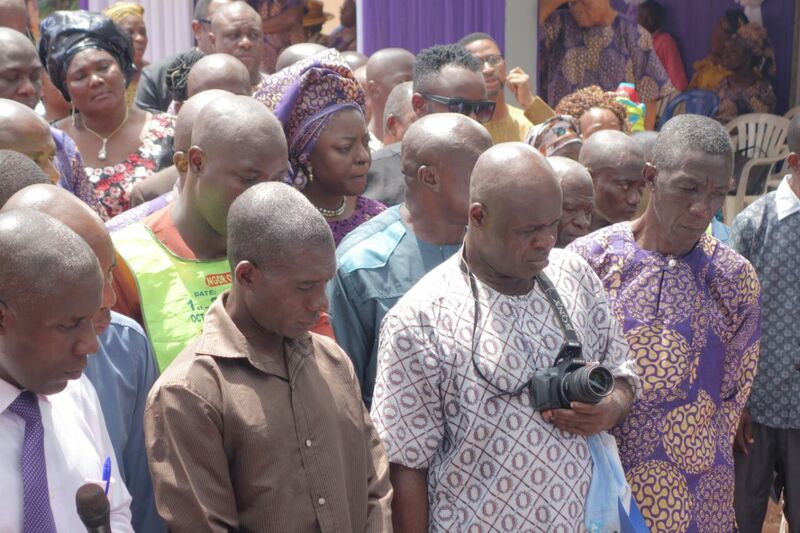 Chief Prince Donatus Okonkwo expressed pain and regrets over the sister death as he was seen dejectedly responding to brief interview with some reporters at grand burial ceremony.